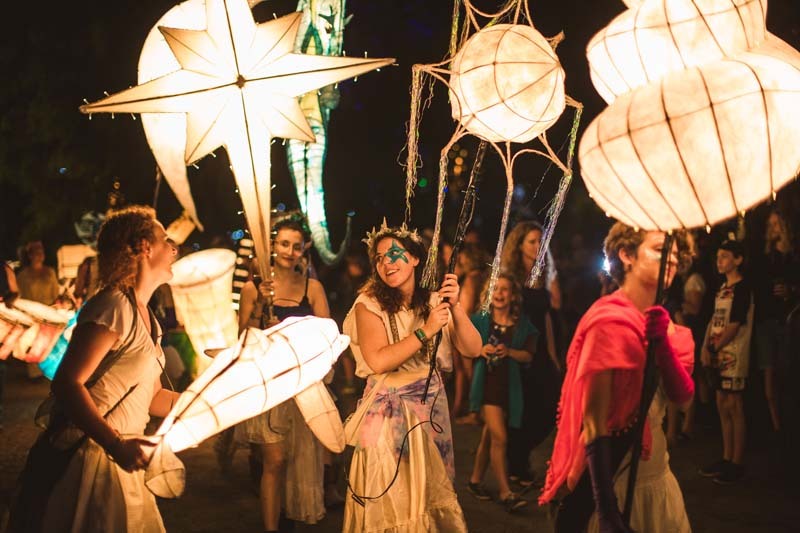 Celebrating their 25th anniversary in June 2019, these travelling light-workers from Lismore create beautiful lanterns inspired by light and shadow, and collaborate with communities to tell their stories. Welcome Home! Gather together with old friends and new friends yet to be made. Jinibara Custodians and Woodfordian Elders welcome you all to your new tribe - an ephemeral village of celebration and revelry, of connection and ceremony, as we strengthen the threads that connect us to each other and to the planet.